Jesus’ story is is so incredibly beautiful, and I love that the world takes time to reflect on it as we celebrate His birth. Jesus’ birth was prophesied time after time in the Old Testament, His family line carefully chosen by God. The Messiah was longed for by God’s people from the beginning of time. He was born of a virgin. His forerunner, John the Baptist, was born of a barren woman past the age for child-bearing. Angels made announcements to Mary, Joseph, and the shepherds. 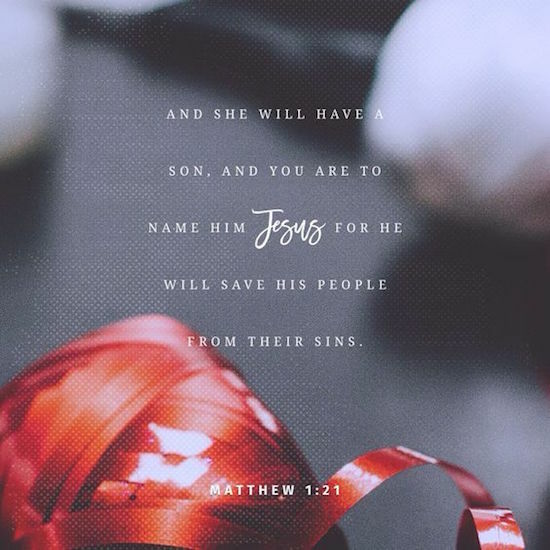 His name was chosen before his birth. Angels saved Jesus from being murdered by Herod. Wise Men were guided from distant lands to bring Jesus gifts, which likely provided the means for His escape from Herod. The gifts, gold, frankincense, and myrrh each had a special meaning pertaining to Jesus. Gold was a gift traditionally given to kings. Frankincense was used by priests. Myrrh was used for embalming, a symbol of Jesus’ coming crucifixion. Even Jesus’ birthplace had special meaning, as it was the center of many historic associations. The city of David. Rachel’s burying place. The home of Ruth. The home of Abraham, Isaac, and Jacob was just 15 miles to the south. Joshua had made the sun stand still only 10 miles northwest in Gibeon. David killed Goliath 12 miles west of Jesus’ birthplace. When He was presented in the temple after his birth, two righteous people–Simeon and Anna–spoke to Mary and Joseph about how Jesus fulfilled God’s plan for a Messiah and gave thanks. Today, archaeologists have confirmed, even to the most minute detail, the historical accuracy of Bible statements about Jesus’ birth. Even more amazing, the complete story of Jesus’ life is plainly foretold in the Old Testament. God used humble and unlikely people and circumstances to bring about the birth of His Son. Mary and Joseph were poor and unwed. They had to travel 100 miles from Nazareth to Bethlehem, which couldn’t have been easy for a young woman about to give birth. Jesus’ cradle was an animal feed trough. The Wise Men saw a supernatural star. The announcement to Mary, Joseph, and the shepherds was supernatural. Jesus being born of a virgin was supernatural. God sent Jesus into the world as a baby. He lived a difficult and obedient life. He was persecuted and crucified, but rose from the grave. Victory is assured, and that is why there is true joy and peace for those who put their belief into active and obedient living for God. What a beautiful post Allie!! So accurately and eloquently written. Such a beautiful story that (I think) sometimes gets lost in the commercialization of Christmas. Merry Christmas Allie! So true. And thank you, Brittany! That means a lot! Wow awesome Allie thank you!!!!! Well said! And such a wonderful reminder! Hi! I hope everyone is having a great weekend. 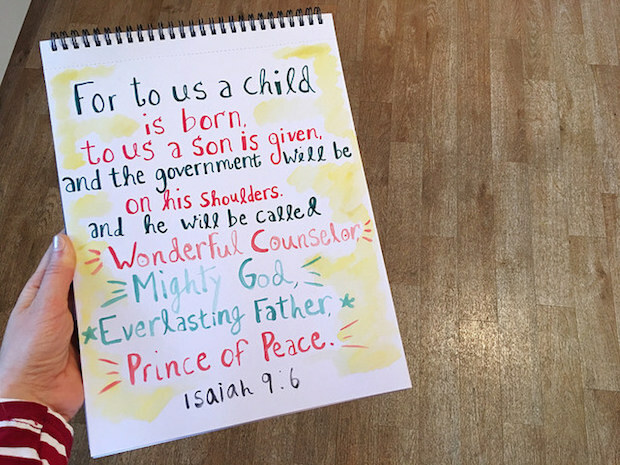 As we approach Christmas, I wanted to share a post from last year about why the holiday is so incredibly special. Merry Christmas!